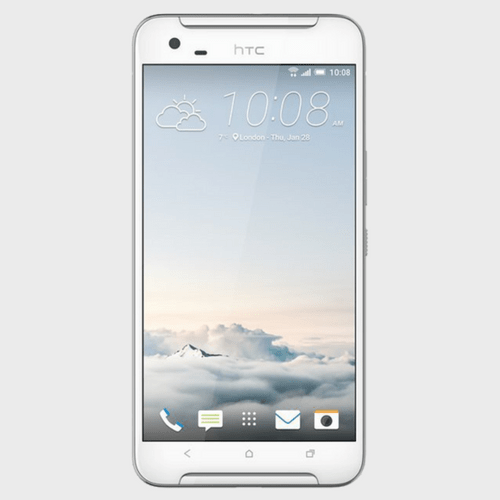 HTC has introduced the Desire 10 Lifestyle, the company’s latest smartphone under the Desire series. 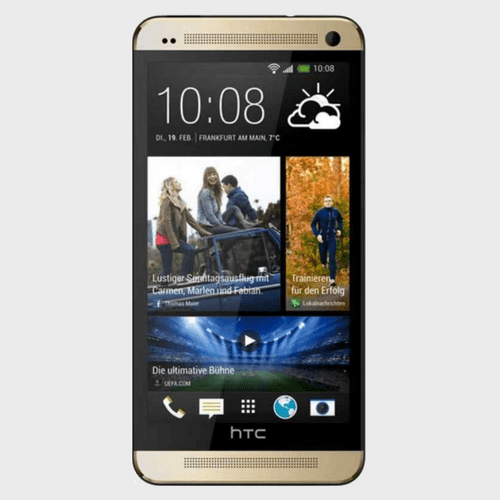 Bearing a plastic body with a metallic frame around, the smartphone looks stylish and reflects a premium feel. It is available in black, white, lux and blue colours. 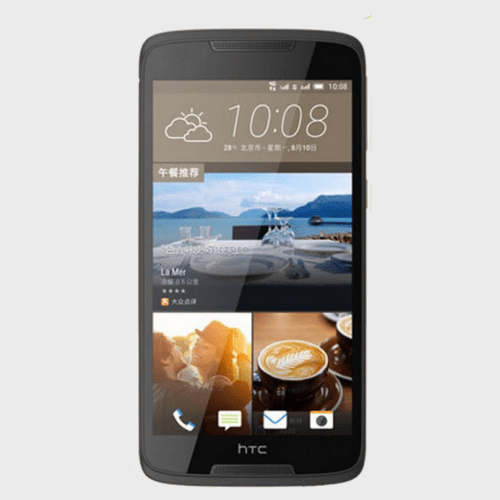 In terms of software, the Desire 10 Lifestyle runs the Android 6.0 Marshmallow wrapped under the proprietary HTC Sense UI. 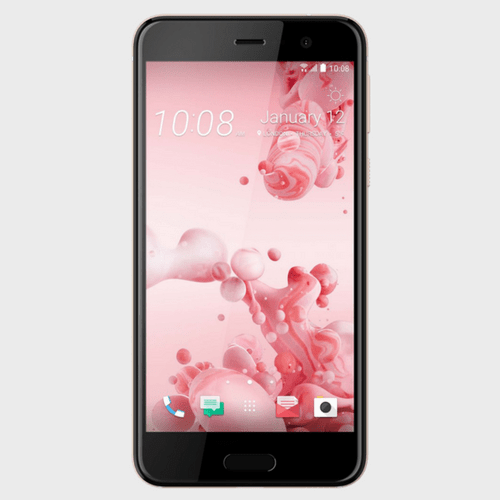 HTC Desire 10 Compact -32GB Black. 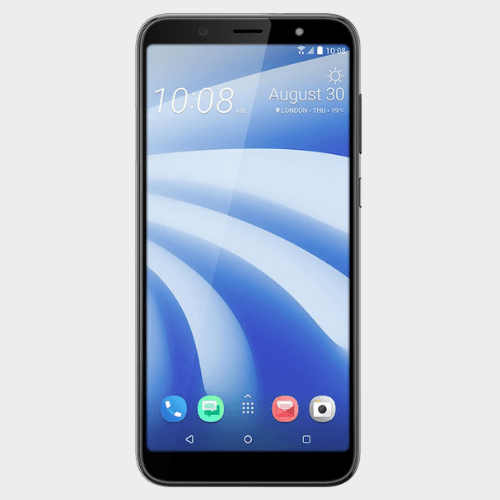 The device hosts a quad-core Snapdragon 400 processor which is clocked at 1.6GHz to provide optimum smartphone experience. Also, the device has 3GB of RAM that ensures that you enjoy smooth and lag-free multitasking. 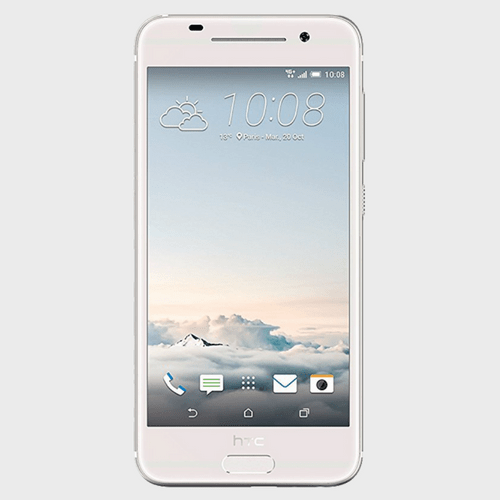 The HTC Desire 10 Lifestyle boasts a 5.5-inch HD Super LCD display which is combined with awesome viewing angles and reproduces vivid images even under bright light. The big screen is ideal for playing games, watching videos on YouTube or even browsing the web. 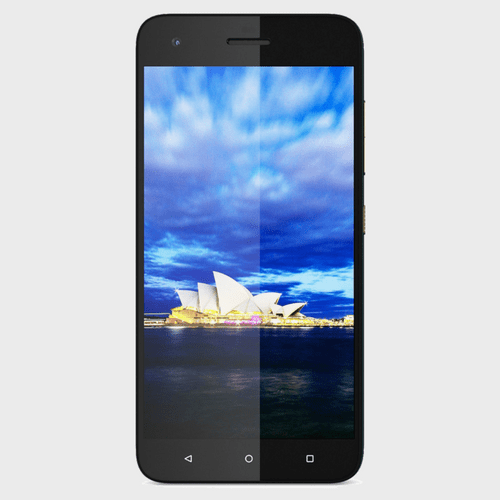 Also, the screen features Corning Gorilla Glass protection which prevents the device from attracting any scratches. 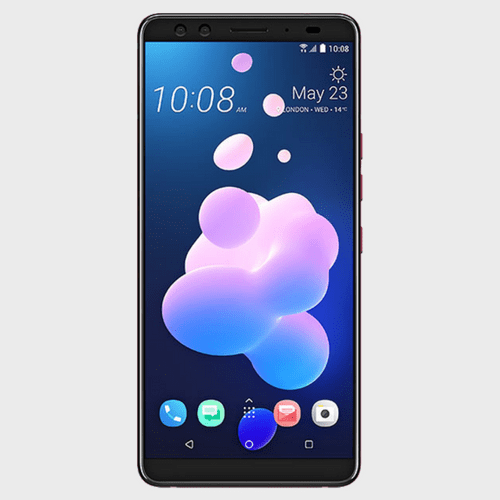 You can always expect good output with the 13-megapixel primary camera that is aided by an LED flash that helps in shooting videos and images in the dark. 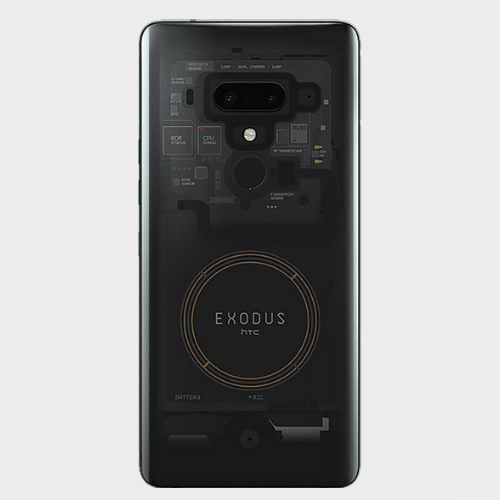 On the front, the device is equipped with a basic 5-megapixel camera that can be used for capturing selfies and video calling. You needn’t worry about exhausting your storage as the device comes with an onboard storage space of 32GB which can further be expanded via a microSD card up to 2TB (200GB). Fuelled by a Li-Ion 2,700mAh battery, a moderate user can expect to churn out an entire day of smartphone usage on a single charge. For connectivity, the device has options like 4G, Wi-Fi 802.11 a/b/g/n, Bluetooth 4.1, GPS and a microUSB 2.0 port. 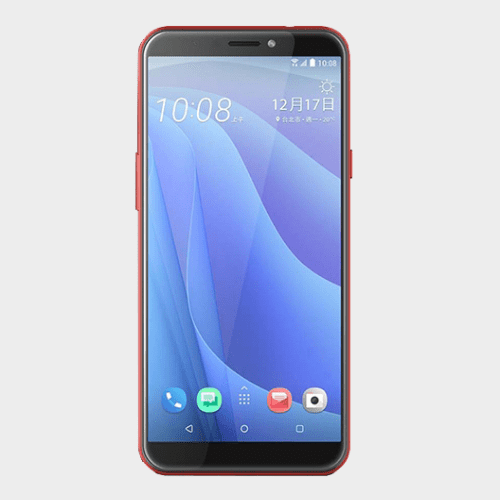 Unlike the Desire 10 Pro, there is no fingerprint reader but the Desire 10 Lifestyle ships with 24-bit Hi-Res audio support and Dolby-enhanced BoomSound speakers.